ShopRite Shopping Trip: $1.83 Moneymaker on 18 Products! Moneymaking deals were on fire this week at ShopRite! The easiest way to get moneymakers at ShopRite is by combining manufacturer coupons with ShopRite eCoupons. Many of the eCoupons have a limit of one, but we have started seeing more that have a limit of four. Make sure you check your online ShopRite account to see what you have available. The Catalina deal on the Lysol products is working on the full price amount; this means that you do not have to meet the $10.00 minimum before coupons. That made my out-of-pocket cost even less, so I was able to get all four products for only $0.96. TOTAL COST: $1.83 Moneymaker on all 18 products! 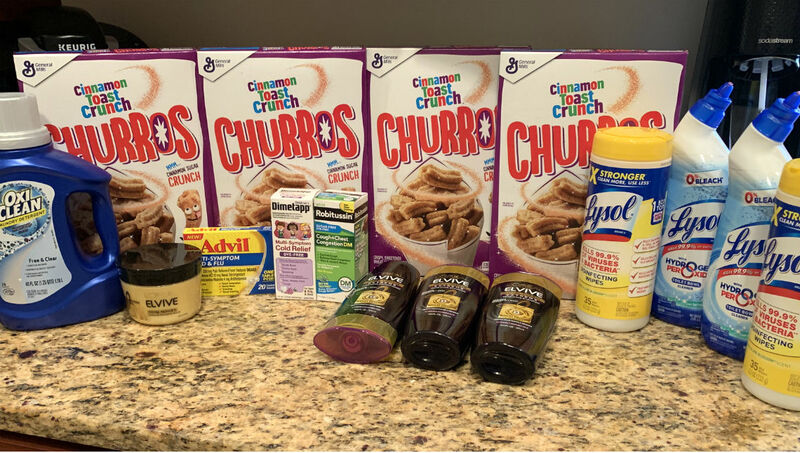 The post ShopRite Shopping Trip: $1.83 Moneymaker on 18 Products! appeared first on The Krazy Coupon Lady.